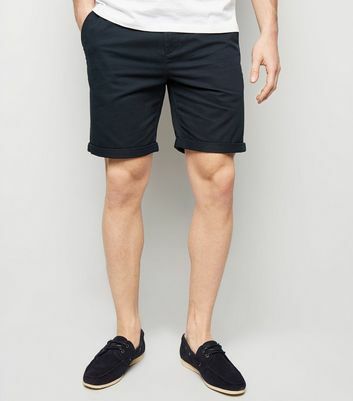 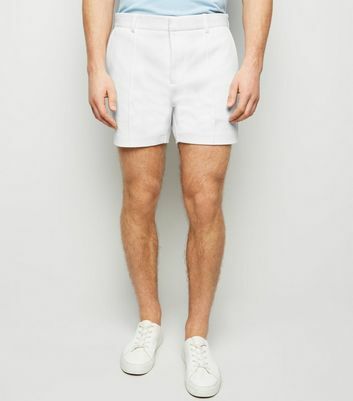 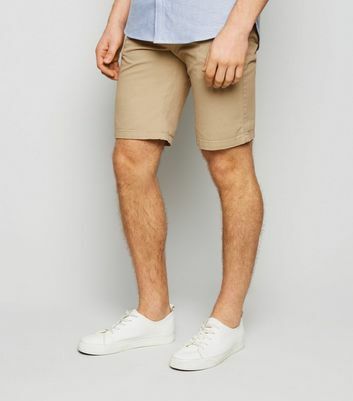 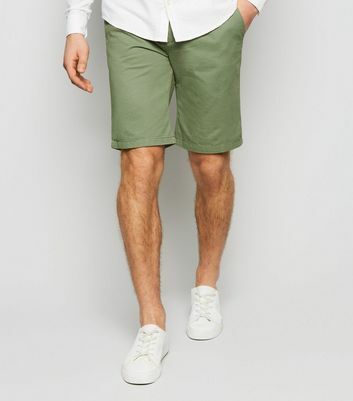 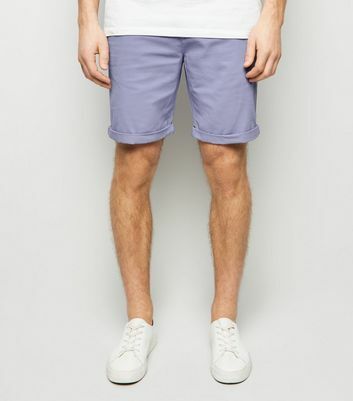 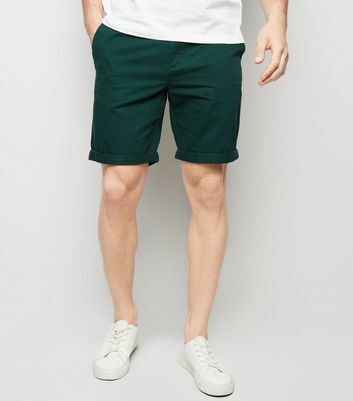 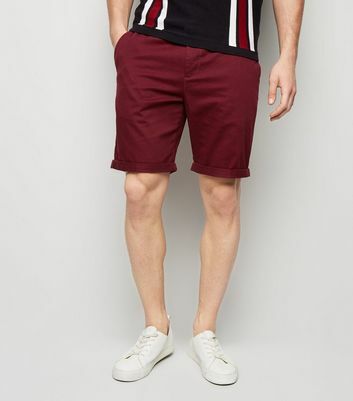 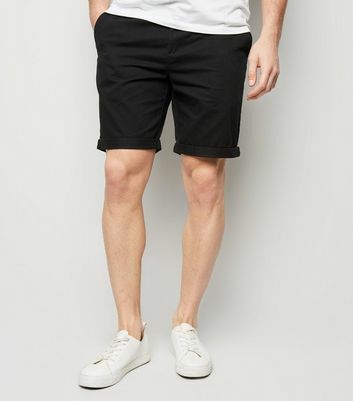 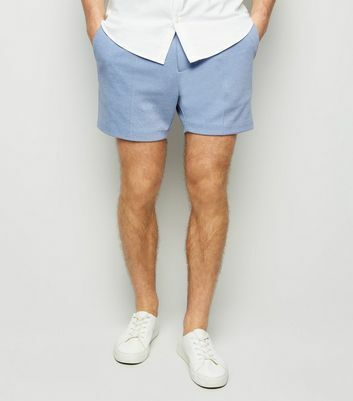 Look sharp this season and treat yourself to our collection of men's chino shorts. 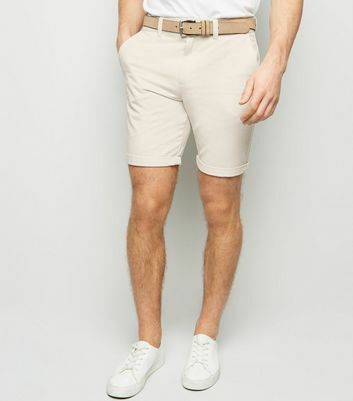 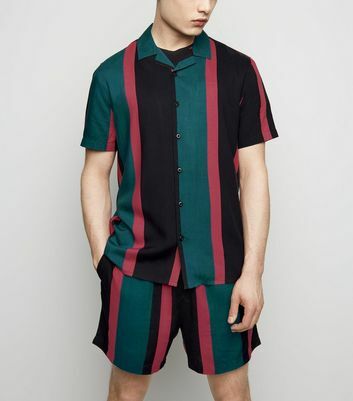 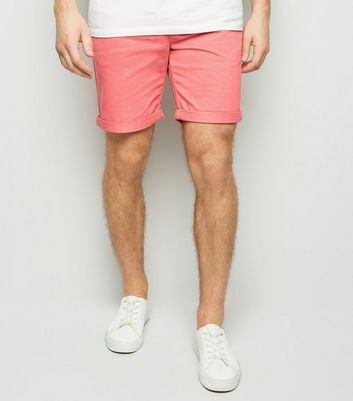 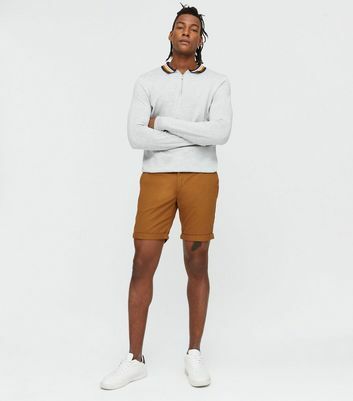 Pick up a pair of tan tailored shorts for a male wardrobe staple, or go against the grain in pink smart shorts with a bold printed shirt to match. 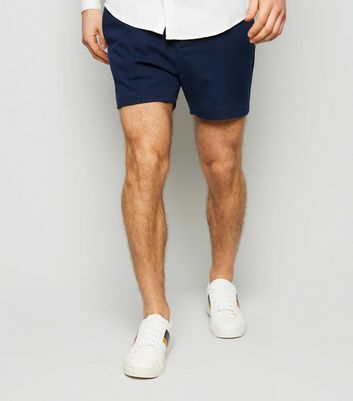 Perfect for parties or chilling at the beach, there's something to suit your style.